Two Class 373 power cars that were on their way to be scrapped are to be given a new lease of life with the National College for High Speed Rail (NCHSR). The power cars have been donated to the college’s campuses in Doncaster and Birmingham. Alstom will refurbish the two power cars before they arrive at the training centres. 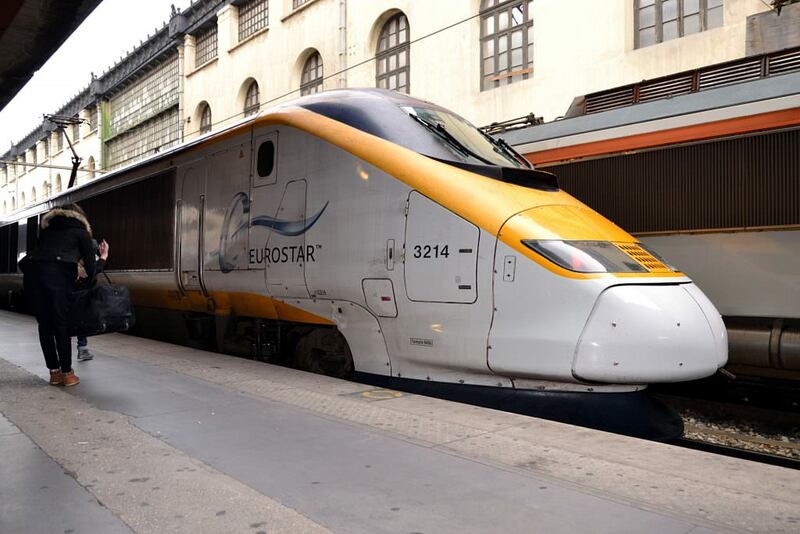 Eurostar has retained and refurbished eight Class 373s, but the rest are to be scrapped. One power car has already been saved this fate and is now on display at the National Railway Museum (NRM). Says Clair Mowbray, chief executive of the NCHSR, ‘This generous donation of two power cars allows us as a world-class college to offer our students the opportunity to develop real-life skills using industry-leading technology. Support like this is crucial for us to ensure that we can properly train and prepare the future workforce for the rail and infrastructure industries. ‘We are very grateful for the support we have received so far from business and industry leaders. As an employer-led college, we are still keen to hear from employers wishing to show support in addressing the current engineering and rail skills gap.’ The post Eurostar Class 373 power cars saved from the scrap heap appeared first on RailStaff.